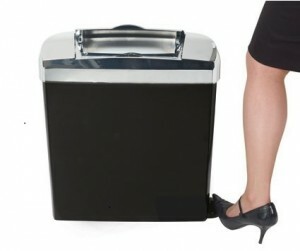 Fresh hygienic washrooms are the expected norm from visitors, staff and customers alike. Whatever the size of your business in Southport - Merseyside, ensuring you provide facilities from hand washing and drying to sanitary bins and disposal of feminine hygiene waste says a lot about your company/organisation. 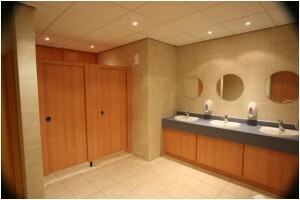 Trust Principal Hygiene for Washroom Services in Southport and surrounding areas.